Ricochet Safe Maritime ATC Recorder Technology – Offshore Industrial Level (SmartOil) is tested and verified, and can be integrated with Jotron radios for ATC. 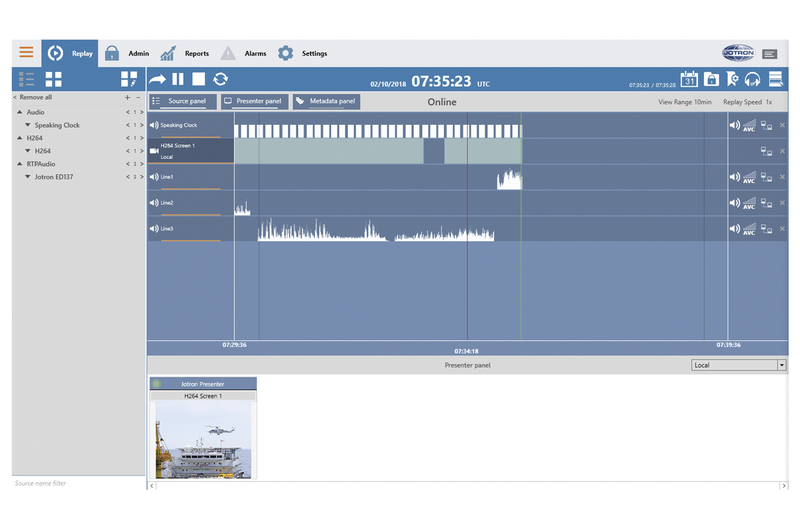 Jotron already supplies audio recorder systems to offshore operators and the new SmartOil system adds recording of CCTV operations to the existing solution. 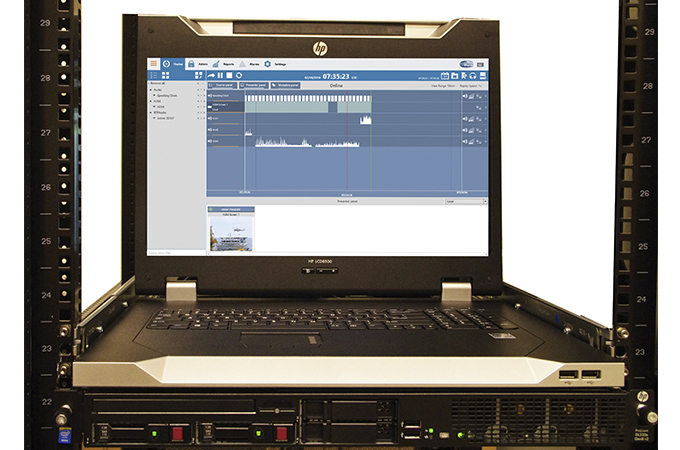 The system offers instant synchronous replay access and integrated replay and data management. 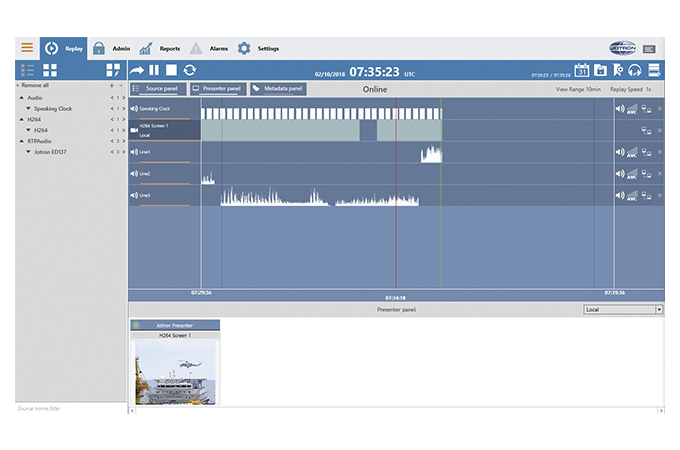 Ricochet has developed ICAO approved recording systems for air traffic control since 1999. 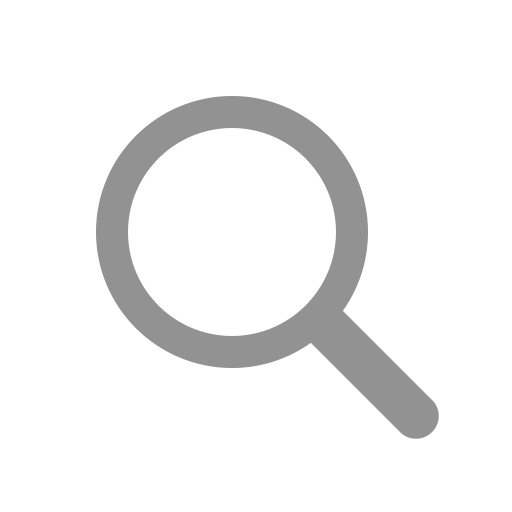 Their technology is installed at sites worldwide. 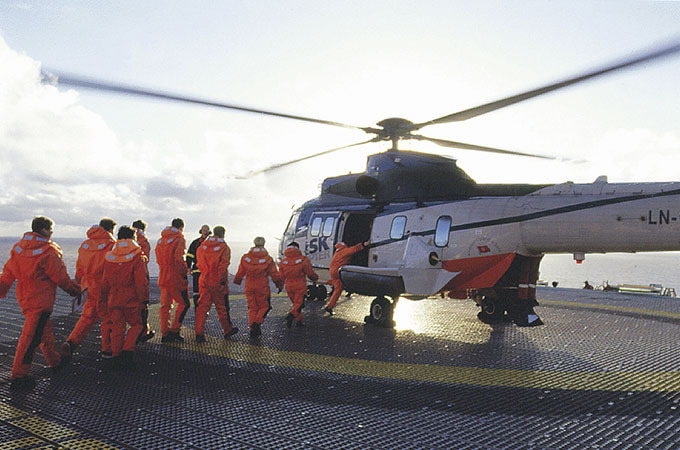 The company is the first to offer a recording solution exclusively developed for small onshore and offshore ATC operations and communication between helicopters, offshore platforms and vessels.